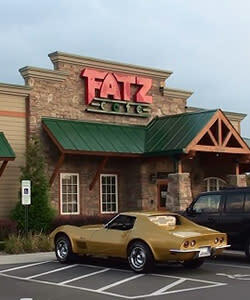 Great food in generous portions served in a relaxed comfortable setting by friendly people. The commitment to the quality of the food and service they deliver is unwavering and they take that commitment seriously. 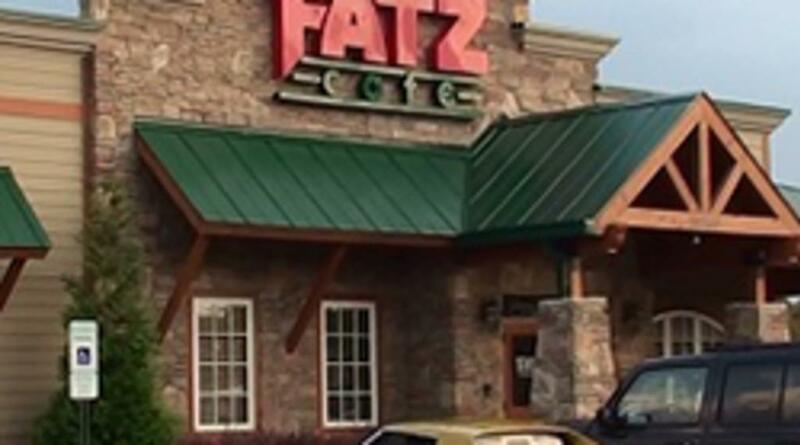 If you are in the area be sure to stop in a Fatz Café and enjoy some delicious ribs.